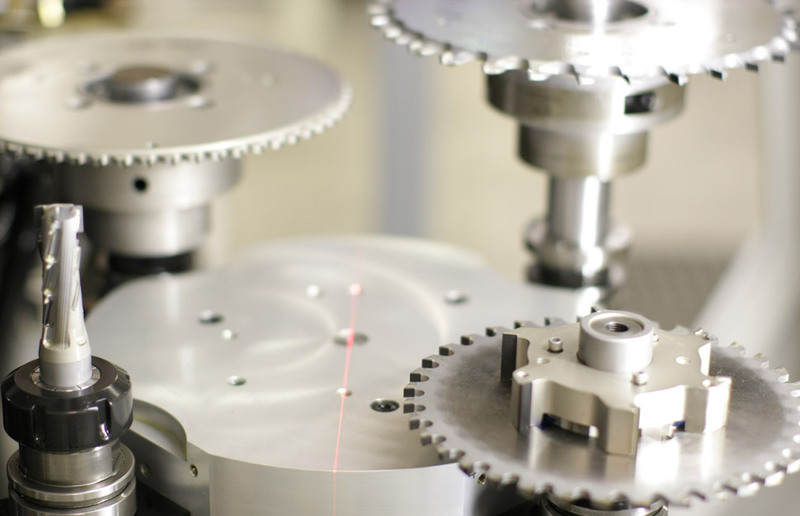 Saber was founded nearly 30 years ago, and only manufactures Diamond tools. 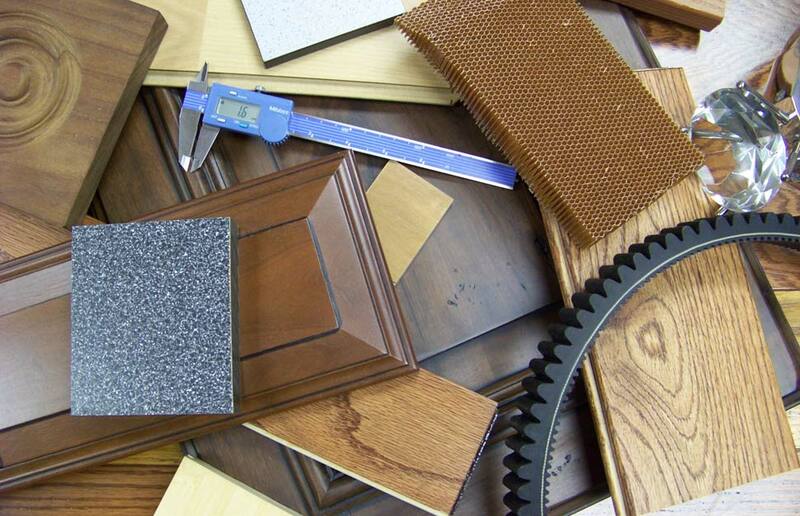 We are diversified in the industries we serve, including the Woodworking, Automotive, Plastic, Aerospace, Circuit Board and Concrete industries. At Saber Diamond Tools, we specialize in engineering diamond-based solutions to your toughest jobs - the possibilities are endless! 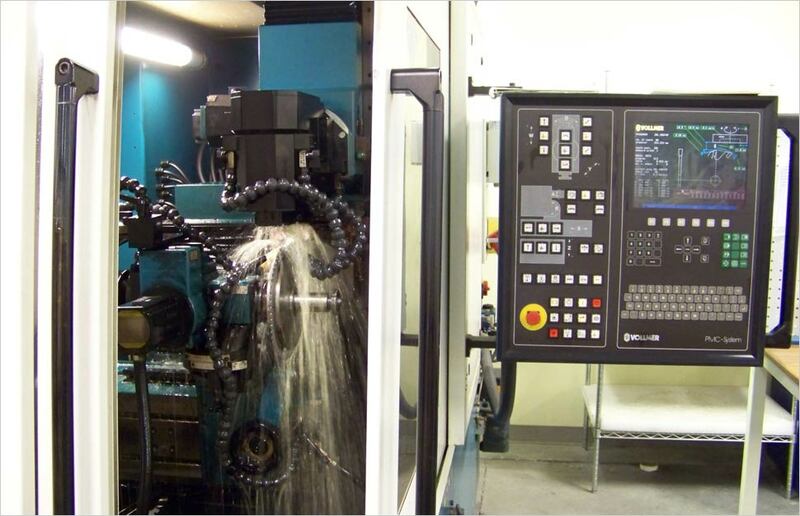 Our state of the art equipment, automated manufacturing process and best in the industry employees can design and build solutions for your most difficult diamond tooling needs. Contact us today to get started.